Where the 3D Lenticular go live!!!!! Lantor, Ltd. has dominated the promotional products industry as the leading three-dimensional printing and Lenticular product application supplier company. A lenticular image is a printed image that shows depth and motion. Lantor has built a solid reputation for innovation and technical leadership in dimensional and special effects imaging and printing technologies for advertising and promotional applications. Advanced imaging and state-of-the-art printing capabilities allow Lantor to offer turnkey production services including in-pack and on-pack premiums, ad specialties, value added packaging, direct mail, and many more applications. As the leader of the Lenticular printing and products industry, Lantor has delivered successful high quality projects to a list of prestigious clients. Our turnkey imaging operations are used by NASA, Disney, Universal Studios, Fox Kids Networks, Coors Brewing Company, Samsung Electronic, Virgin Records, and Raytheon. Lantor, Ltd. offers the wide range of lenticular technologies including 3D, Multiphase, Moving, Morph, Zoom among others. 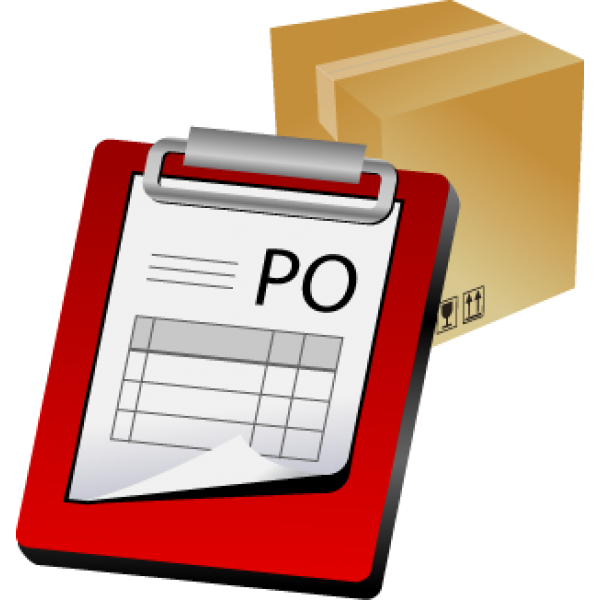 Our multi-volume and low-cost manufacturing processing allows us to deliver high quality orders in a timely manner. Notwithstanding the fact that our printing is done in China, Lantorâ€™s lead time can be as short as four weeks. Lantor is a full-service Lanticular printer and products supplier. We offer conventional and UV printing, prepress service (digital) and finishing services. We also have expert in-house staff to help clients produce their best image. 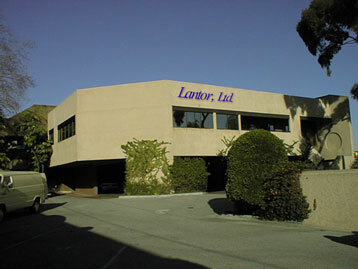 Lantor, Ltd. has a full-time dedicated, Research & Development staff that works in developing new imaging techniques, but also works to provide the best solutions for our clients and our down-line finishing of the products. Lantor is a member of Advertising Specialty Institution (ASI), Promotional Products Association International (PPAI) and SAGE promotional products information systems suppliersâ€™ network. Â©Copyright 1998-2018 by Lantor, Ltd., Art. All rights reserved.